We are all familiar with the dreaded ‘Parties and events allowed’ question within the Booking Settings of Airbnb. It seems to be an automatic no for us. NO. In my experience, 95%+ Airbnb hosts do not say yes to this option. Similar to my post about why we should make our Airbnb listing pet-friendly, let’s put aside the common sentiment and explore the possibilities. After all, we could be unknowingly missing out on large payouts for what are often single-day affairs. And, I feel terrible about that. Understandably, a lot of Airbnb listings are not event space suitable for one reason or another (size, safety, location, etc.). But, a lot are and I want to at least introduce us to the option of making your Airbnb event ready. 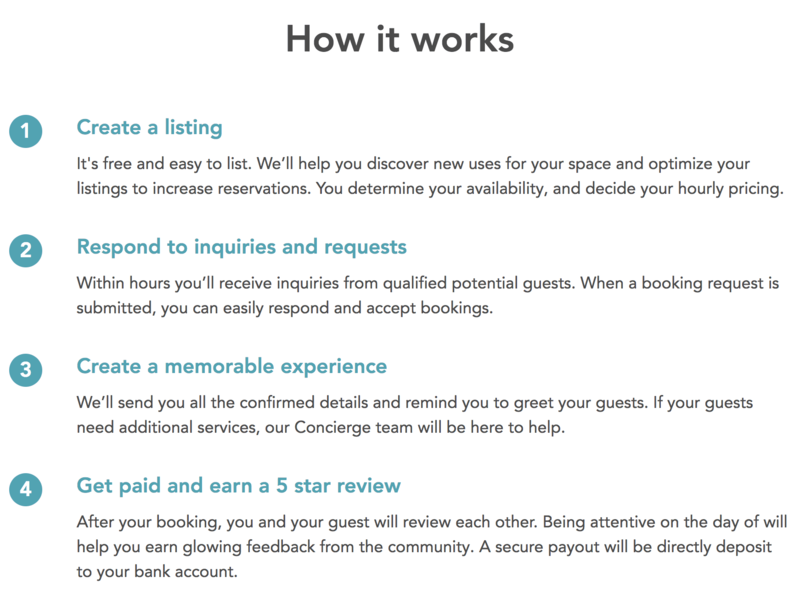 This post is written under the context of using this strategy to help add an additional stream of revenue to our Airbnb business or as a way to earn extra revenue during the slow months. When I say ‘event’, I am referring to a professional or semi-professional event with commercial purposes. I am not referring to a teenager wanting to throw an after party at your home – typically the first thing Airbnb hosts think of. Many of these bookings are from professionals where we will be working with top creative in their field and other people who love cool spaces. Let’s see if I can convince you to turn your Airbnb into an event ready Airbnb. Space for events, commercials, movies, etc. are needed year-round! With every selection of ‘yes’ on Airbnb, we increase our potential market (ie guest) size. An increased market size is another way of saying an increased demand which means more money. Have a hot tub? In certain instances, some guest will not book without a hot tub and others would prefer one. Allow self check-in? Some guests prefer to meet in person, but many more prefer an automated process with the option of a live check-in. After you have been flying for 12 hours, do you want someone talking to you for an hour? No. NO. If we allow parties and events, it is one more stream of revenue (ie guests) looking at your space. The one benefit of allowing parties or events is that we can generally charge a commercial rate. Reasonably, twice our normal rate. According to Peerspace, the average payout is $1,000 and most listings receive upwards of 10 inquiries per month. For those of us hosting only when we are on vacation because we need our home to sleep in, this allows us to rent out during the daytime while we are at work thus bringing in another stream of revenue while we are already earning a salary at work! For one, they are not sleeping the night. An event venue is a day/evening time activity. Some events may last only a few hours. That is 2x the nightly rent for 1/6 the time. People throwing events and parties are professionals. We can quickly understand the nature of the party or event with a few questions. Obviously, we may think twice about a DJ all-night rager, but most events are not like this. Barring these types of “events”, the event organizer will usually be rolling items in and using protection on the floors. Professional event planners include cleanup of the space. This means our place is going to be….clean after your guests check out. Typically, an event is not going to use the kitchen. They will either not be serving food or bring their own. Unless we have a chefs kitchen, it will not be used. 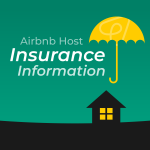 If not already done as part of our existing Airbnb hosting activities, it is extremely wise to lock up any valuable or irreplaceable items. Expect a lot of people in our home. If someone wants to shoot a commercial in our home, they will need a staff of people helping make this happen. If the event is selling alcohol on premise, we may need additional permits. If they sell to minors, we may be held liable. A home inspection by our local government may be required. This may uncover costly issues we need to fix before we’re issued proper documentation. Visit our tax accountant because certain additional items may now be deducted from our tax return. Even though guests are not sleeping over, we are still in a legal quagmire. We could violate zoning laws or the building certificate of occupancy. Extra insurance may be needed. 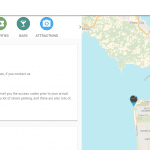 In addition to selecting ‘Parties and events allowed’ on Airbnb, we will want to use a specialty website that caters to folks looking for these types of spaces. There are many options available if you search ‘book event space’, but I recommend Peerspace for a few reasons (Splacer is an alternative). 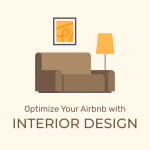 Their interface is similar to Airbnb so you should feel right at home. They are based in San Francisco, just like our favorite company, Airbnb. Here is how it works, look familiar? 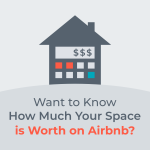 Full disclosure: I have not personally used Peerspace, but an Airbnb host who I know well, has used them for over a year and speaks highly of them. I have had contact with their team and have experienced nothing but stellar customer service and quick responses to my emails (Splacer did not get back to my emails). I have also vetted their sites user experience. 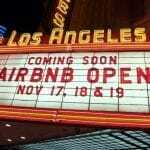 Is your Airbnb event ready? What has your experience been? Share your recommendations with me in the comments.